The iPhone Error 1 is the most common error which occurs when there is a problem with the base firmware of the device. However, this is not the case in all aspects. 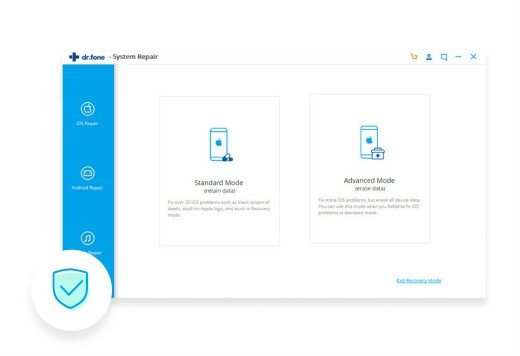 The fact of the matter is that the error can also be related to firmware or the hardware of the system to which the iPhone is connected. The best part of this aspect is that there are many guides and processes which have proven to be fruitful when it comes to this error. The fact is that the iPhone error 1 can be resolved easily with the help of common techniques. 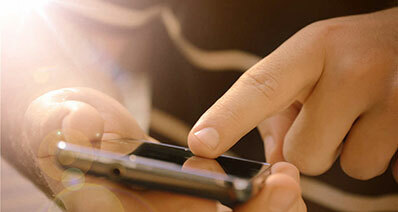 The iPhone software is developed based on firmware that allows the users to register the device on the Apple server. The error can also be related to the authentication. It means that if the device is not properly registered to server iPhone Error 1 can be caused. This is however very rare but can be the cause of this. There are many measures which can be taken to ensure that you get the iPhone Error 1 resolved. Among these is the fact that a simple system change can get the work done. It has been noted by several users that the firmware or the software of the system can be the cause. 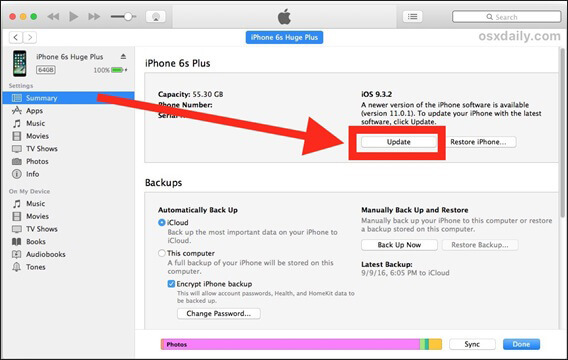 The system change means that Apple-related programs reconfigure to resolve iPhone Error 1. Before you proceed with any other process it is simply advised to apply this trick. It is all because of the fact that the processes require a high level of competency. Some user might not have that. Systems change if works well are the best practice which is highly advisable. The iPhone Error 1 should never be worried about at all as it is quite easy to resolve. It is a known fact that USB devices can cause a mess. 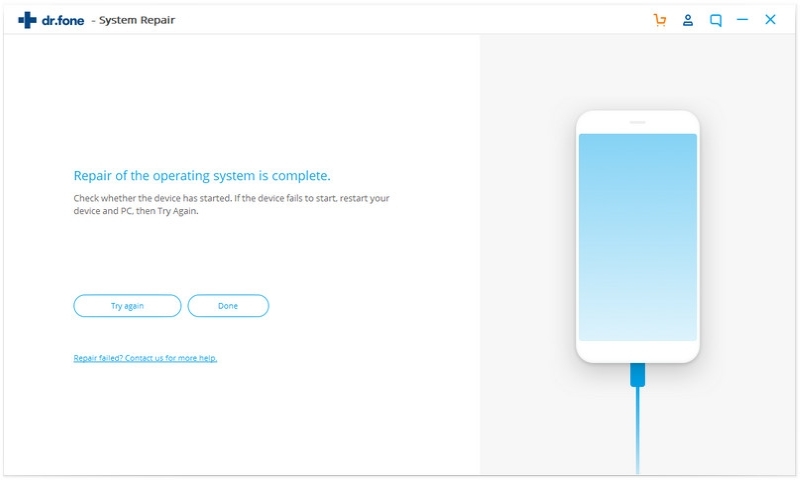 The iPhone Error 1 can be faced just because of the fact that the iPhone attached to the system is conflicting with any other USB hardware that is connected to the system. The hardware can be of any sort. It is therefore highly advised to make sure that the iPhone Error 1 is resolved by applying the subjected process. Some of the steps which should be applied are as follows. Disconnect any media device that is attached to the system. It includes cameras, scanners, and readers and the list go on. Make sure that the USB ports are free. The iPhone Error 1 should always be resolved by clearing dust and debris from the ports. If possible start the PC once again and check. In some cases, a mere restart will get the work done. Virtualization is one of the issues. The iPhone Error 1 can be resolved if the virtualization software is removed from the system completely. Seamless communication between the iPhone and System is very necessary. Take every step to make this happen. The iTunes error 1 can easily be resolved if iSkysoft Toolbox - iOS System Recovery is used. 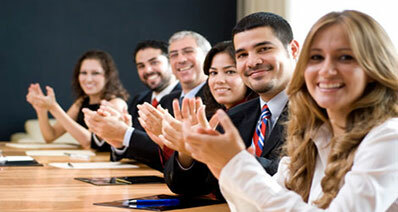 This is the only program which ensures that the best outcome is generated for the users. From the interface to easily use this program has all the capabilities to resolve iTunes error 1. The program can be regarded as the best and the most advanced tactic to resolve the error under discussion. The program manages the iPhone in such a manner that the issues are resolved with ease. 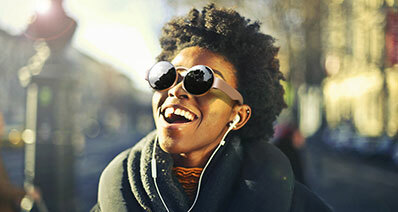 It is a one-stop shop to make sure that the iTunes error 1 is resolved completely. 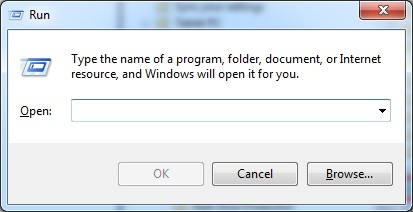 The program has features which are not found in any other software. It is one of the best programs to get the iPhone related errors resolved. The errors such as stuck in DFU, recovery mode, white Apple logo and frozen iPhone can easily be resolved with this program. It can absolutely solve iTunes error 1 or other iOS system problems with ease. You can save you data completely with this program. It is highly regarded as the data loss is zilch. The program has a very user friendly interface and therefore it removing iTunes error 1 is never a problem at all. The program supports a large number of iDevices which means that you can get the issue resolved no matter what you device model is. The steps which are involved to fix iPhone related errors are simple. It is advised to get the work done by following the process mentioned below. 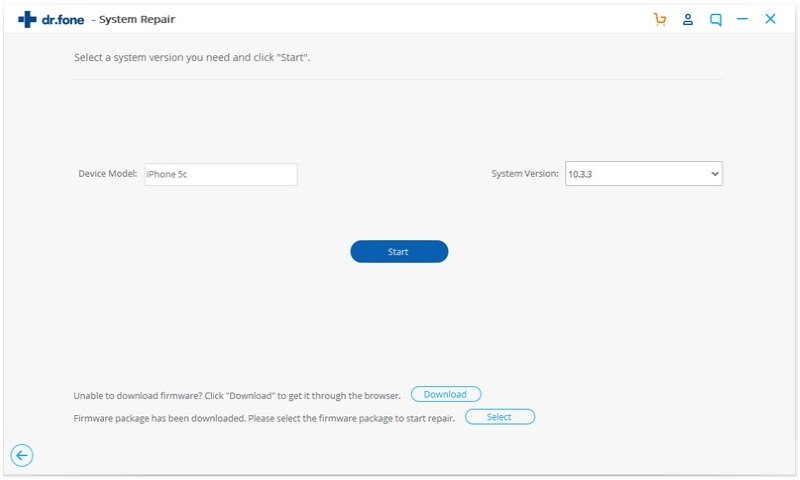 Step 1: Download the program and run the installation process. 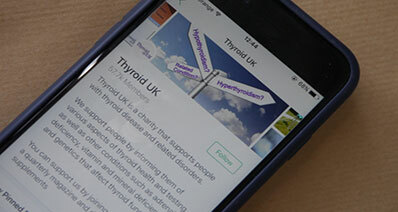 Connect your iPhone to the system and launch the program. To solve iTunes error 1, click 'System Recovery' on the main interface. Once the program detects the device , click 'Start' Button on the next interface and proceeds to resolve iTunes error (-1). Step 2: This step is the most important one and must be carried out very carefully. In order to make sure that iTunes error 1 is fixed the program will detect the model of your device. It will then make sure that the latest firmware is offered to you for the installation. Verify the details and click on the 'Download' button to proceed with the process. Step 3: Wait till the program downloads the firmware. It is very important to resolve iTunes error 1. Once the download has been completed the program will start fixing the firmware of your device. Once the firmware has been updated the user will be notified and the process to fix iPhone error 1 completes here. It is referred to as Windows Defender which needs a turn-off. This is very important to get going with the error resolution. It is also important to ensure that the iPhone is not interfering with any of the system functions. To fix iPhone error 1 it the process is highly regarded and advisable. Step 1: Open the Run window by pressing the WINDOWS + R key to proceed to counter iTunes error (-1). Step 2: Type in gpedit.msc and press enter. 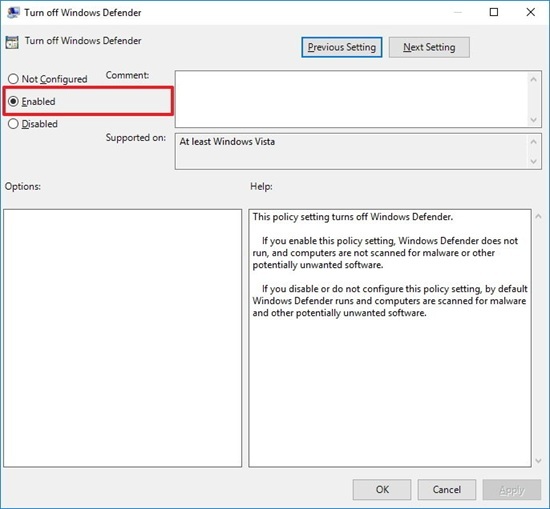 You need to make sure that the path Configuration > Administrative Templates > Windows Components > Windows Defender to access the interface that is related to this security software. It is a very important step to fix iPhone error 1. 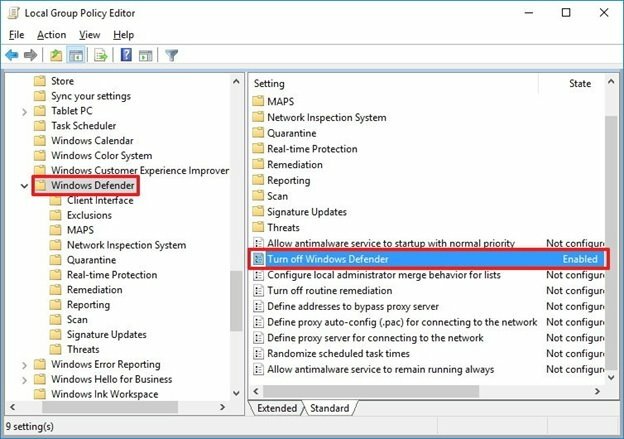 Step 3: On the next window choose the enable option to disable the Windows Defender and complete the process in full. To fix iPhone error 1 it is advised to download the IPSW file manually. It is actually the firmware for your iPhone. The manual configuration will make sure that the issue is completely resolved. This will also allow fixing iTunes error (-1) which is another form of the subjected issue. 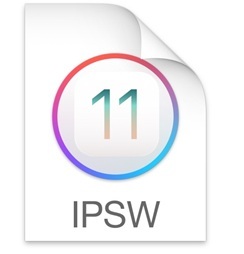 Step 1: Apple updates the IPSW files of iOS frequently. It is therefore important to make sure that the file is either downloaded from the official website or from any other location. Step 2: For MAC press OPTION + UPDATE button when on the main interface of the iTunes and for Windows press SHIFT + UPDATE. Locate the update file. Step 3: To fix iTunes error 1the iTunes system will prompt. Press update button to resolve the issue in full. Though the subjected error is because of firmware went bad but sometimes other factors might also contribute to the problem. One of the major processes that can be followed to fix iTunes error 1 is to make sure that the iTunes is updated. Some issues which contribute to the problem related to iTunes are as follows. The registry files of iTunes might get corrupted and due to this a manual update is required. The system OS is not getting updated. The iTunes error (-1) can be faced because of this. The iTunes is getting interrupted by a program not known. In such case, iTunes update is highly advised to eliminate the problem. 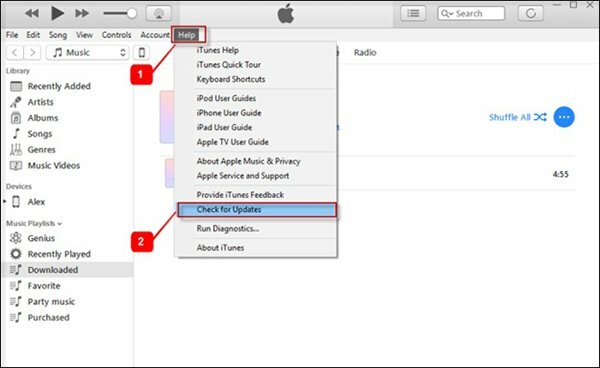 The steps which are related to iTunes update to fix iTunes error 1 are very easy to follow. The process which you need to follow is mentioned as under. The best part of the process is that a single iTunes interface is all that is needed to get the work done. It is advised that to fix iTunes error 1 follow the steps as under. Launch the iTunes and on the top bar click help. On the drop down it is advised to click the Check for Updates. Wait till the program is updated and once it is done the iTunes error (-1) will be resolved completely. It is highly advised to follow the process firsthand. It is all because of the fact that you might not get to other solutions once this has been applied. In other words, if this process is followed you might not need any other way to fix iTunes error 1.